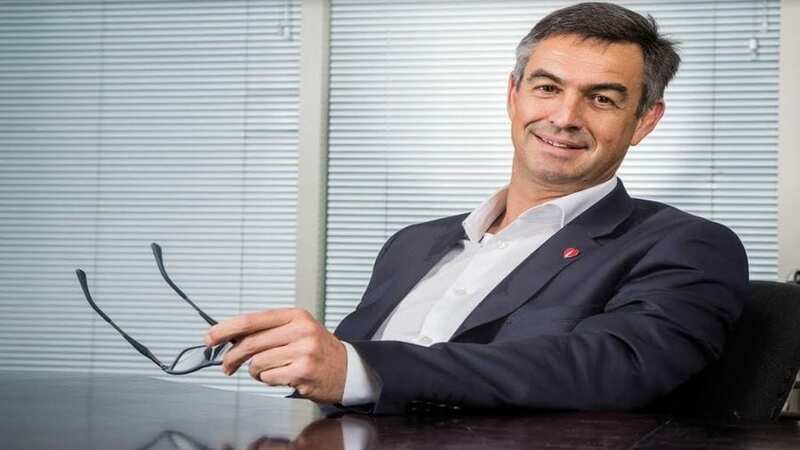 SOUTH AFRICA – Coca-Cola Beverages Africa (CCBA), the largest Coca-Cola bottler in Africa has announced the appointment of Jacques Vermeulen as the group’s new Chief Executive Officer, effective December 1, 2018. He succeeds Doug Jackson, CCBA’s current group chief executive, and a 35-year veteran of the Coca-Cola system. He first joined Coca-Cola in 1995. “Jacques brings his strong leadership and exceptional experience into this role. His appointment serves as evidence of effective succession planning and the development of our internal talent pipeline,” said CCBA Chairman, Phil Gutsche during the announcement. He added that in his International Division role, Vermeulen had built a strong business, positioning the company for growth and expansion in Africa. The company which claims to be the world’s seventh largest Coca-Cola bottling partner by revenue accounts for around 40% of all Coca-Cola volumes sold in Africa. 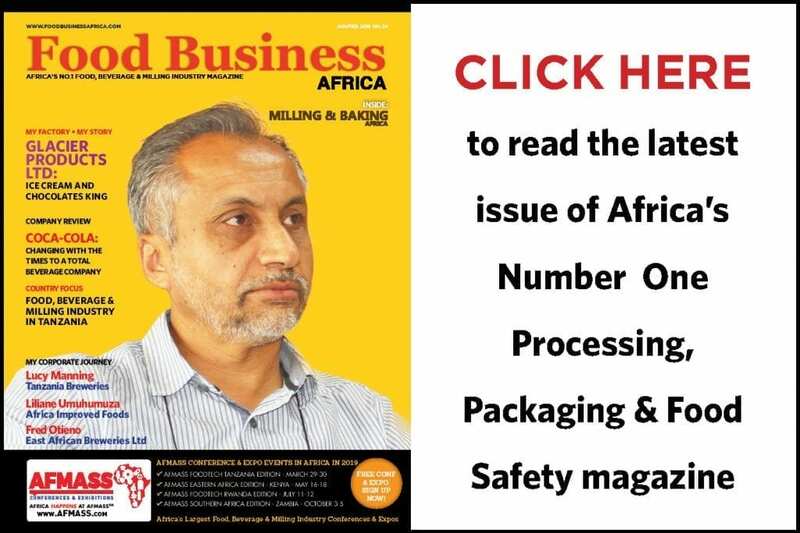 Earlier this year, CCBA launched a new head office in Port Elizabeth to house all its bottling operations on the continent. More than 30 bottling plants servicing over 550,000 outlets and serving a consumer base of over 249 million people across the continent. 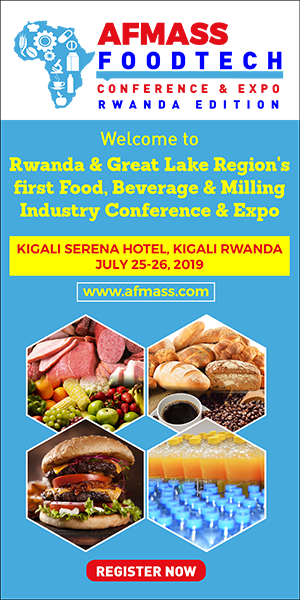 It holds a number one market position across most territories in which it trades in Africa, which include South Africa, Uganda, Mozambique, Kenya, Namibia, Ghana, Tanzania, Ethiopia, the islands of Mayotte and Comoros. The group was created in July 2016 as a result of a merger between the non-alcoholic ready-to-drink bottling operations of The Coca-Cola Company, SABMiller, and the Gutsche Family Investments. CCBA shareholders now are The Coca-Cola Company with 65.5% stake and Gutsche Family Investments- 34.5%. The group’s Kenyan operation unit had last month unveiled plans to sell or rent its Kenya-based East and Central Africa headquarters with plans to move into a ‘modern’ facility.